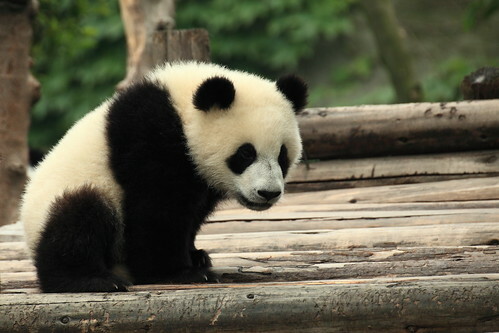 In my experience, severe panda-related hits tend to boil down to a root cause of either duplicate content, thin content, or extremely poor user experience. As I’ve already covered many of the other areas involved in recovering from panda this month, I wanted to focus on thin content – what it is, how to spot it, and most importantly, how to fix it using Google Analytics. Being a decent content marketer is about matching your strengths with what actually gets results. For some, that may mean creating the next cat-riding-a-sneezing-panda-to-K pop viral sensation, but for me it’s often about using data to create powerful stories that influence social heavyweights. Based on my wins and fails in content marketing, here are six principles that I’ve come to realise play a part in making content stand out. The bar for infographic quality has been raised. After three years of brands from every niche jumping onto the trend, it’s become increasingly difficult for infographics to stand out and gain the attention they promised back in 2010. Interactive infographics have been around for a while, but despite this they’re still massively underexploited due to the time and expertise involved in creating them. Here are five exceptional examples of interactive infographics, with some insight into why I think they worked.